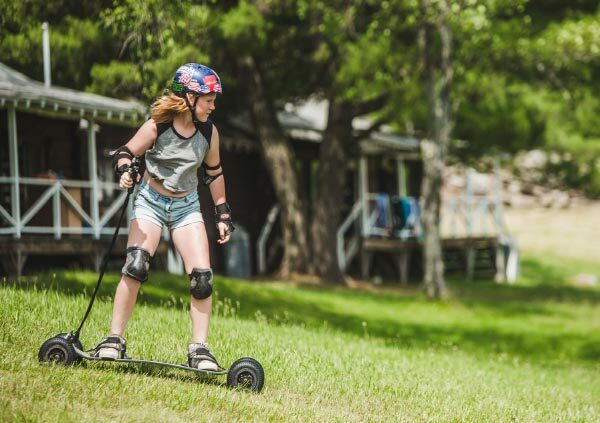 During the summer, Camp Lohikan operates as a private coed residential children's summer camp featuring 65+ Arts, Sports and Adventure Activities. 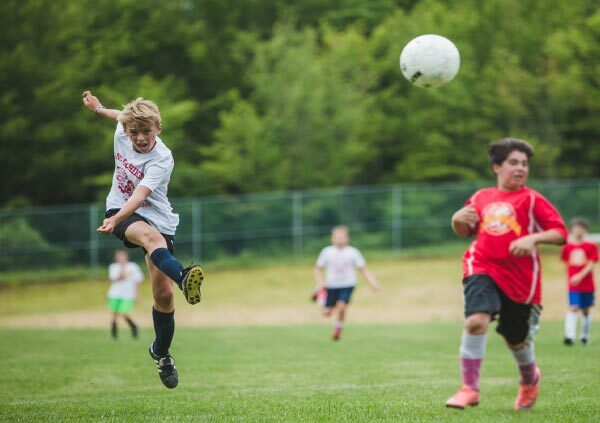 There's lots to do at Camp Lohikan and, as a result, our facilities are extensive to accommodate all of the action. Our location is also secluded and private. 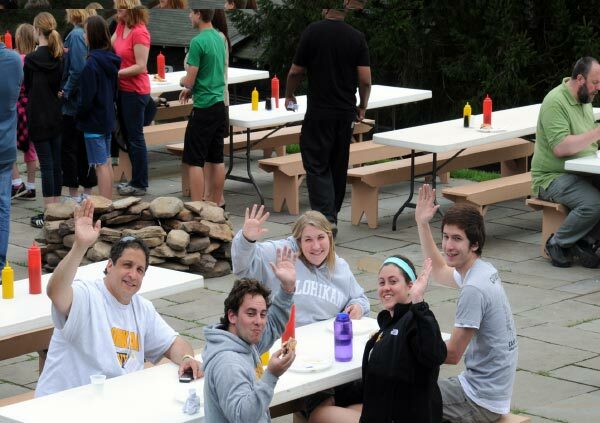 We are situated on a mountain top with breathtaking views of our lake and miles of Pocono Mountain vistas. 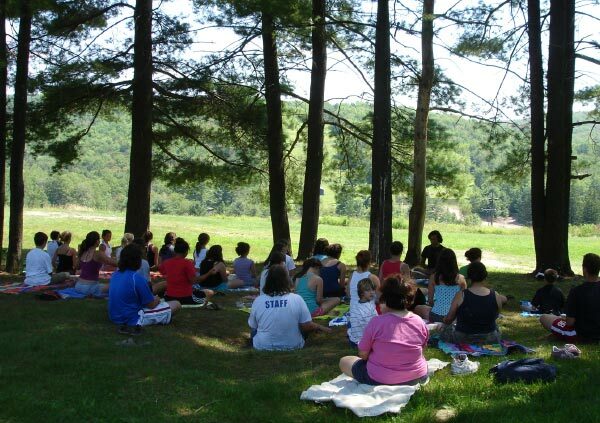 It's peaceful and inspiring and the perfect site for retreats and conferences. 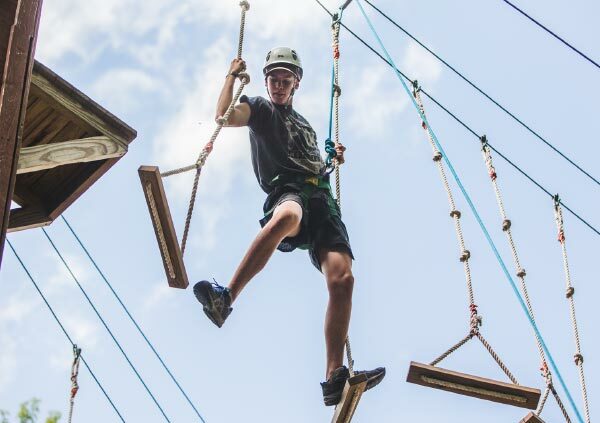 Extensive High & Low Ropes Adventure Area featuring a 35' 3-sided climbing tower, 2 zip lines and more than 20 exciting adventure stations. This facility is great for team building! Over 10 miles of hiking trails. 1200 private acres of pristine Pocono Mt. landscape to enjoy and explore. Living accommodations are modern and well-maintained. They range from private rooms with baths to dormitory-style cabins where a family of 5 to a group size of 20 can be accommodated. 60+ private rooms with bathrooms. 40+ cabins which are dormitory-style living accommodations equipped with showers, toilets, sinks and electricity. 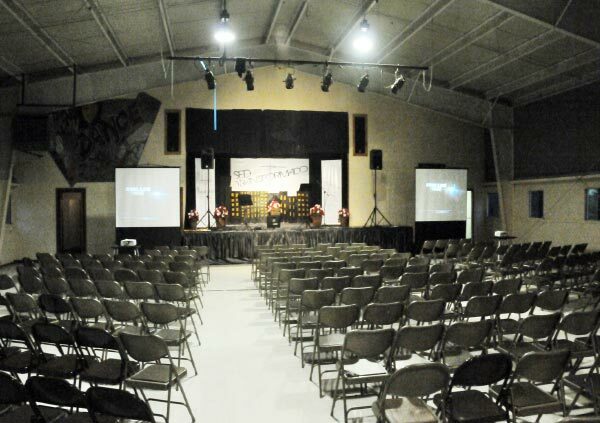 Capacity for 600 guests at one seating. There are also outdoor eating facilities for 600. Full range of food service is available from gourmet to camp style. We can cater to any taste or budget. 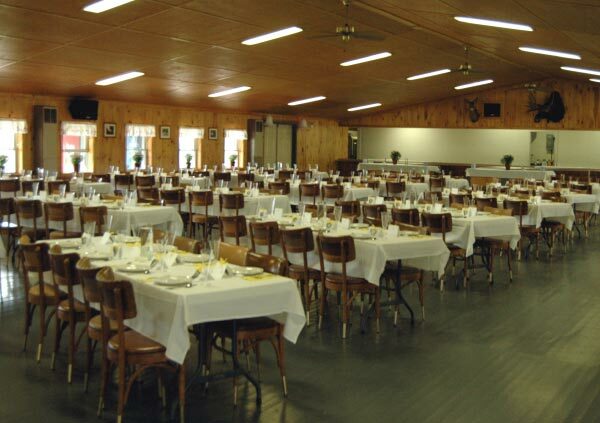 Barbeques, food stations, picnics, short order, and sweet tables are availabe. Three nutritionally balanced meals are included each day. Vegetarian meals available. 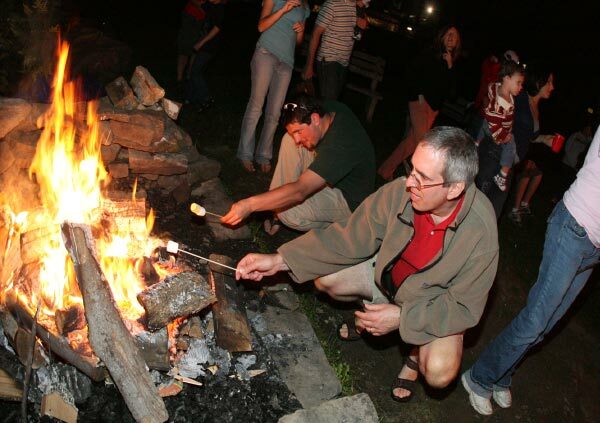 Our website describes the 65+ Arts, Sports and Adventure Activities featured at Camp Lohikan throughout the summer. 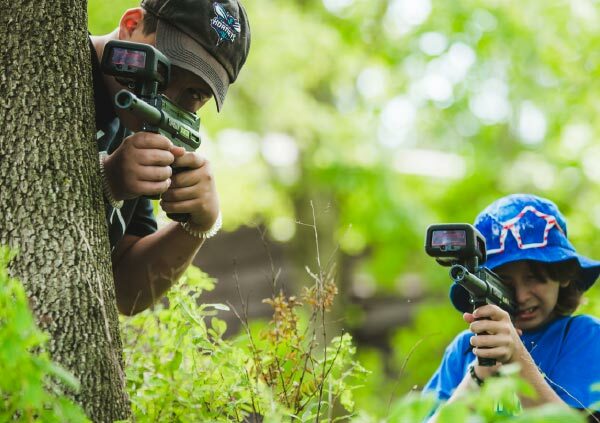 Most, if not all, of our activities can be made available to our rental groups. 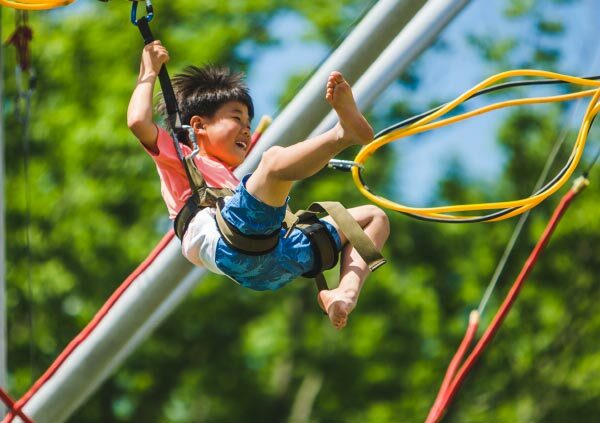 Certain activities require specialized supervision to be operated, i.e., lifeguards at aquatic activities, certified specialists in ropes course & climbing wall operations, etc. 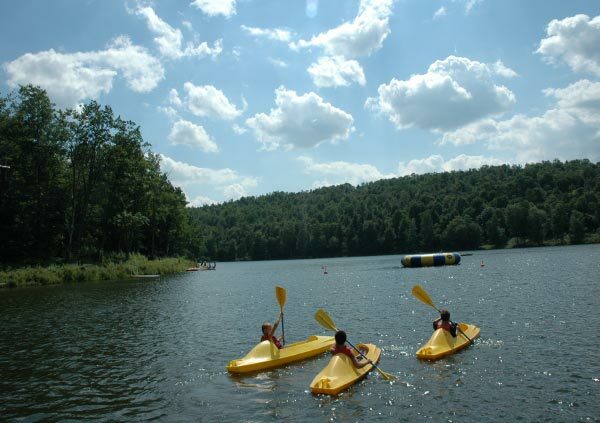 These activities must be arranged beforehand and scheduled with Camp Lohikan staff/instructors. Other activities can be operated without specialized staff, however Lohikan support staff will always be available to the group for assistance. 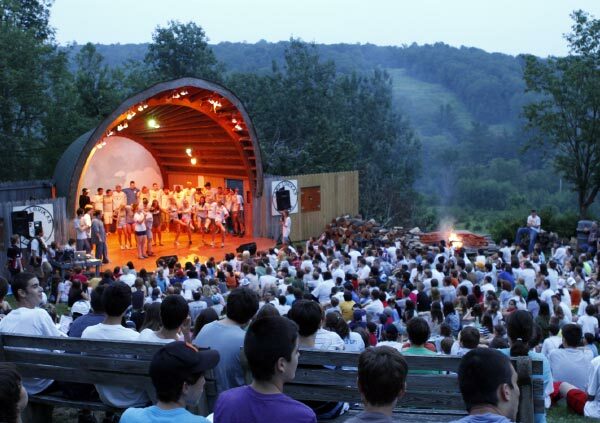 Camp Lohikan is available for conferences and retreats from the beginning of May until the middle of June, and again from the middle of August until the middle of October.